God’s hand is constant in our lives, even when it seems as though we are rolling down a mountain, out of control, God is there watching over and protecting us. The difficult part is accepting and understanding what his plan is and not our own. Questions have filled my mind this past week. 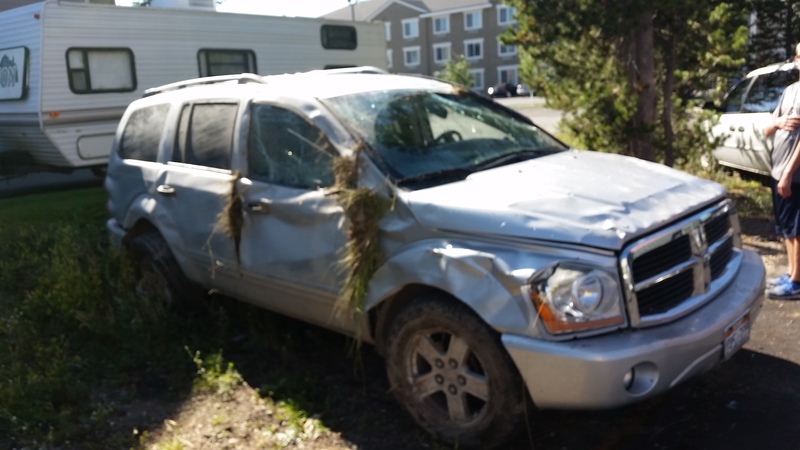 As my family was vacationing in Yellowstone, we found ourselves rolling down the mountain off the road and down about a 12 foot embankment, the Durango rolled, with all six of us onboard. The miracles experienced a week ago Saturday are numerous and profound! We had come down a windy stretch of the highway, I had taken a brief second to glance in the rear view mirror at our 4 sleeping children in the back, when I returned my eyes to the front, our right tire had dropped off the edge of the roadway. This drop off the shoulder was enough to pull the car towards the embankment in front of us. I had regained enough control to keep the car upright as we slid down the side, that is until we hit the storm drain in the embankment. 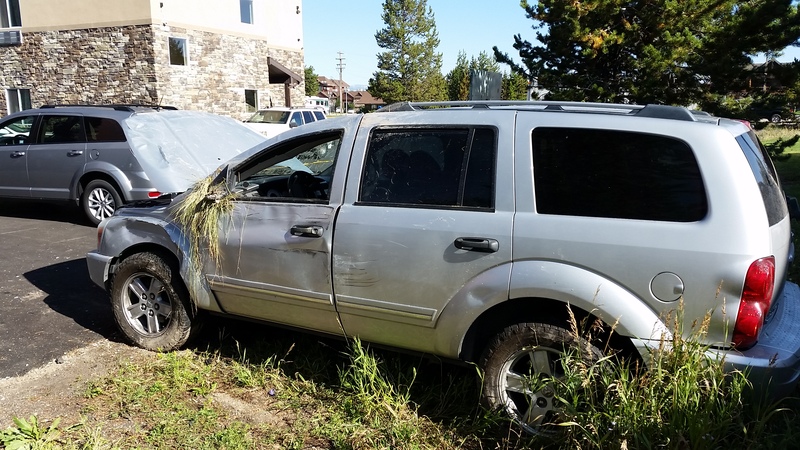 This collision caused the vehicle to roll, twice. The greatest miracle of the day is that we all lived, the children all walked away from the accident with only minor scrapes. My dear wife and I were sore and banged up and after being taken to the hospital we were released that night with only deep bruising. While it has been a painful week of recovery, we are deeply blessed and truly understand the hand of God in protecting our family. 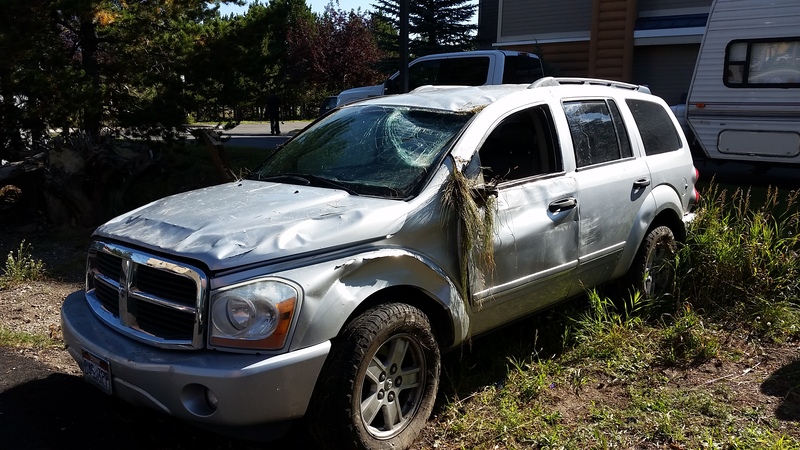 I hear of rollovers like this often, most times families aren’t so lucky. None of us were killed, or severely injured! The questions filling my mind are numerous. As we were saved and protected, what is the reason? What are we as a family, and more specifically what am I supposed to accomplish for the Lord that he kept us all here? Had we not dropped off our trailer at the campsite only hours before it would have certainly crushed us! Had the accident occurred anywhere else along a 26 mile stretch, we would have ended up in the forest with the tress impaling us through the windows or upside down in the river! When we rolled and landed on the drivers side above my head, why didn’t the impact crush the car in on top of me? I have asked myself these questions over and over while I fight the guilt of not protecting my family and preventing this from happening. Then I find myself in awe of the magnificent blessings we experienced in the Lord’s protection. 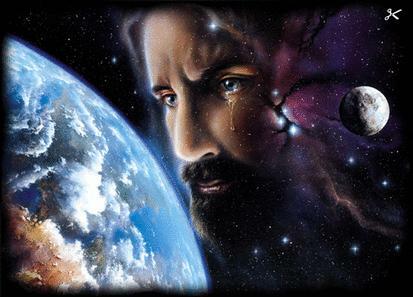 Conflicting emotions of joy and sorrow at the traumatic experience my children endured as they stood on the side of the roadway with angels as they painfully watched for nearly 45 minutes as my wife and I were slowly removed from the vehicle and taken to the waiting ambulances. The heartache and fear in their voices as I lay in the ambulance trying to reassure them that everything would be alright. I know that God lives! I know that he protected us in this accident from harm! I know that he kept my children safe when I could not! I am deeply grateful to Him for his unconditional love for me and for my family! We experienced in great detail his love for us throughout this ordeal! We also know that each day his hand is in our lives guiding us and helping us, inspite of our own weaknesses! He Loves us and desires to help, if we only let him. I am grateful that each day we ask him in prayer to keep us safe, for without his help one or all of us would have surely not lived. This thought gives me pause in humility to thank my Father in Heaven this day! Smug in our own little world we strut by angry and mad. While the whims of political correctness we uphold and applaud. With no thought of his commandments do we ever give heed. The time us upon us for unbelievers to fear. Now is that time to lay hold of the rod.